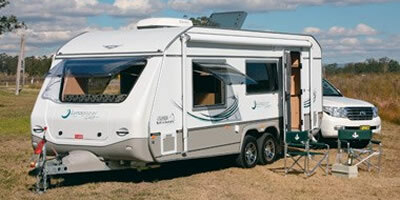 Auto Leisure and Marine (ALM) Group is home to Allisee Motorhomes, Avida Hamilton, Jurgens New Zealand, Knaus Caravans, Fendt Caravans, Millard Caravans, Enduro Boats and Enduro Trailers. 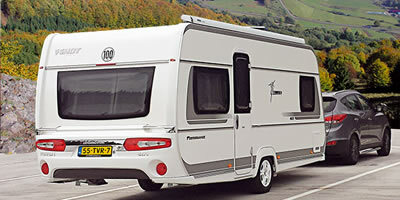 Top of the range Motorhomes - for the discerning buyer. 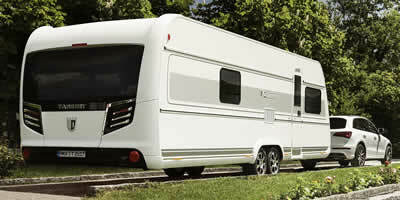 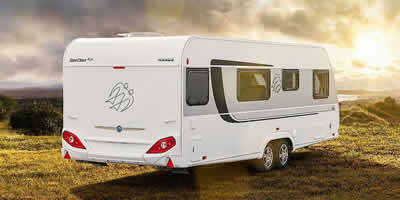 Sole NZ distributor of these popular Australian manufactured caravans. 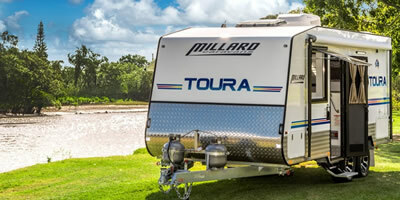 ALM Group is the NZ agent for Australian-producer Millard. 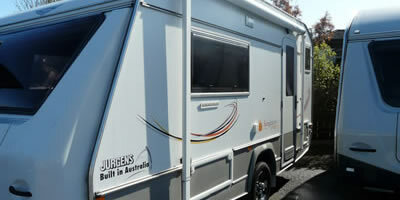 German quality but produced for New Zealand requirements. 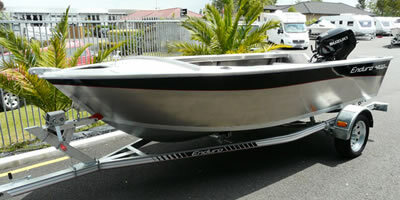 Unrivalled quality designed for New Zealand conditions. 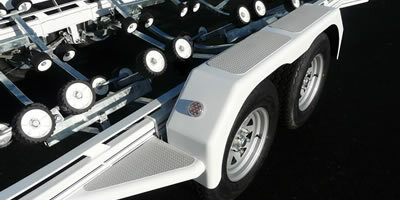 Quality marine trailers designed and manufactured with unique features. 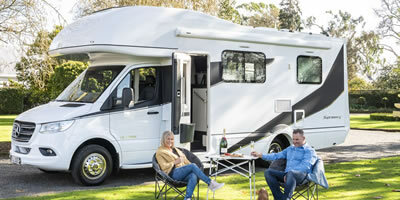 Ongoing assistance and servicing from our highly experienced team. 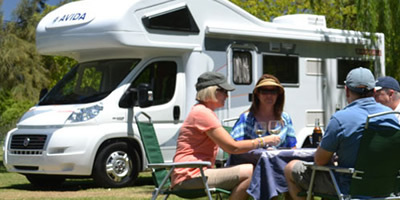 We are very proud of the range of Motorhomes, Caravans, Alloy boats and Trailers that we have to offer clients and feel that we can help you meet your needs and requirements from within our extensive range. 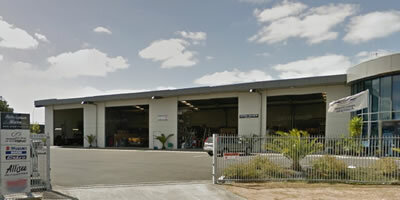 Our staff manufacture and produce products of the highest quality and that same attention to detail is carried over to our fantastic service department who will take care of all of your scheduled services, warranty work and any other work that you require doing to your Motorhome, Caravan, Boat or Trailer, please contact our service department on (07) 850 5512 for any further information you require.